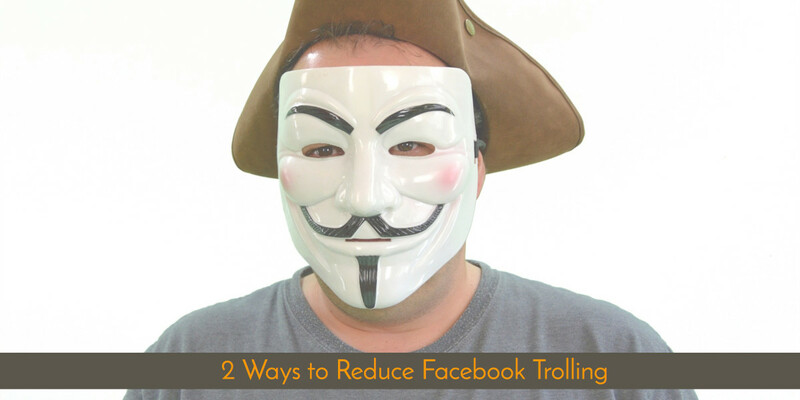 Facebook trolling can happen to you – and me. Being a prick on the internet because you can. Typically unleashing one or more cynical or sarcastic remarks on an innocent by-stander, because it’s the internet and, hey, you can. Trolls leave harsh, vitriolic and disturbing comments to provoke anyone. They can be difficult to reason with. Trolling is a calling for them, it seems. LOL. As a content community moderator, they can be a pain. Right? It is hard (very hard!) to keep them away because trolls are trolls. However there are ways to keep them at bay, if not reduce, the noise they make. You can ban certain words on your Facebook page to reduce trolling. How do you ban words? Type the words and it’s derivatives, including plural form. Alternatively, you can ban the user from your business page. 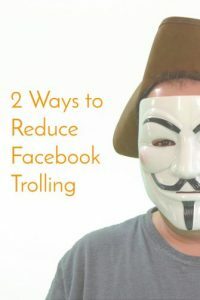 How do you ban user from your Facebook page to reduce trolling? 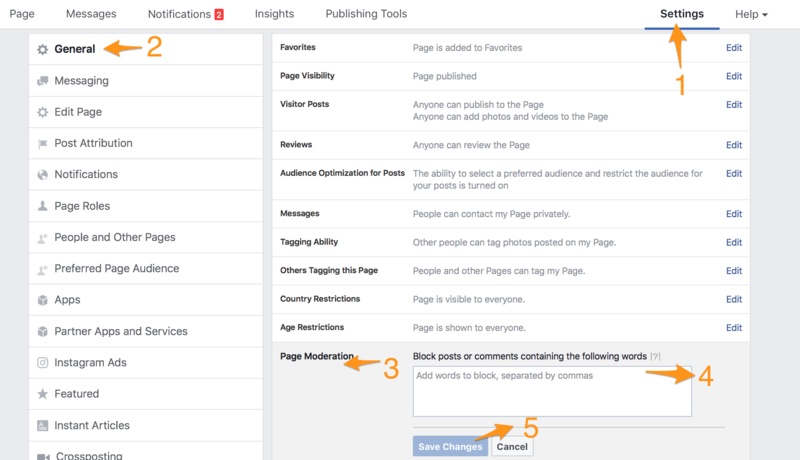 Check the box next to the name of the people or page you like to ban from your page. 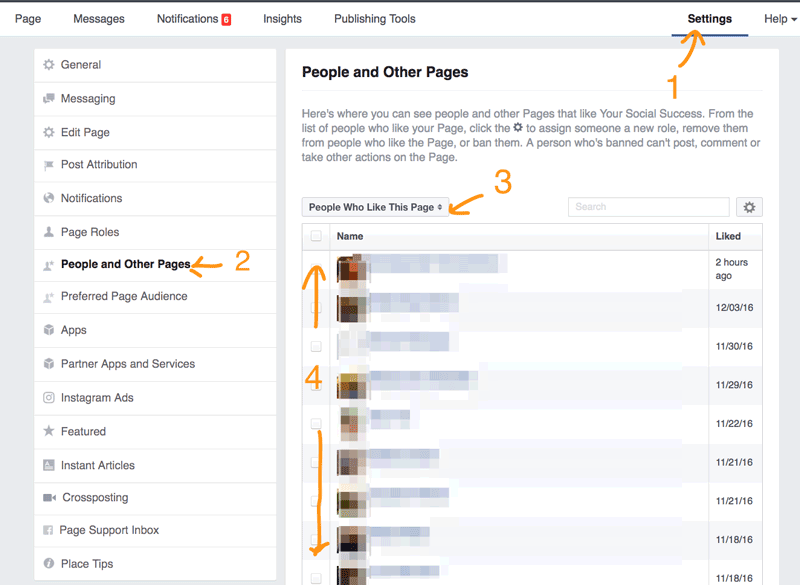 A window will pop-up for you to confirm selected pages or persons. Of course, there is always the likelihood that a troll will create another profile because hey, it’s the internet and they can! And since they are trolls…. They could create another ID, and will be back with a vengeance heaving with vitriol a million times over the first encounter. Don’t give them want they want – anger and attention. Respond as best as you can in the most positive way. Have you been trolled? How did you handle it?